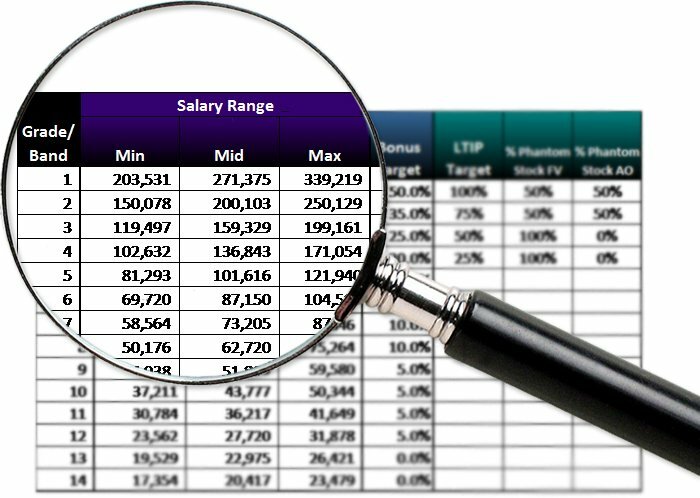 VisionLink assists companies in developing a pay grade structure that aligns with the organization’s total compensation framework. Our process helps businesses create a flexible enough structure to adjust for the number of grades or bands needed, the size of the ranges and the overall increase from level to level. It integrates the data confirmed within the market pay assessment into a pay grade structure that will support the future growth of the business. Read more about Pay Grade Structures, click here. To contact an expert about Pay Grade Structures, click here.